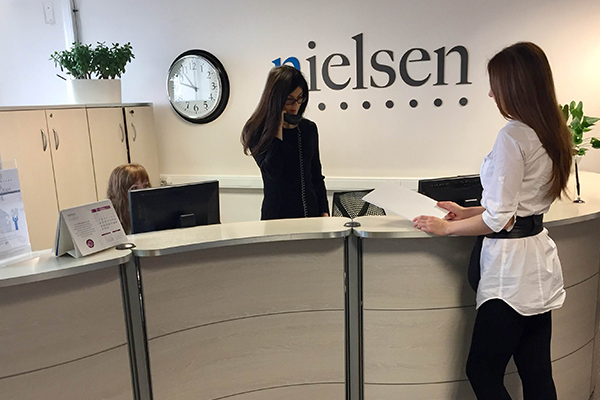 Meet the more than 350 young, passionate, innovative and smart people at Nielsen’s office in Moscow. Are you interested in exploring the universe of market research, data science and advanced analytics? 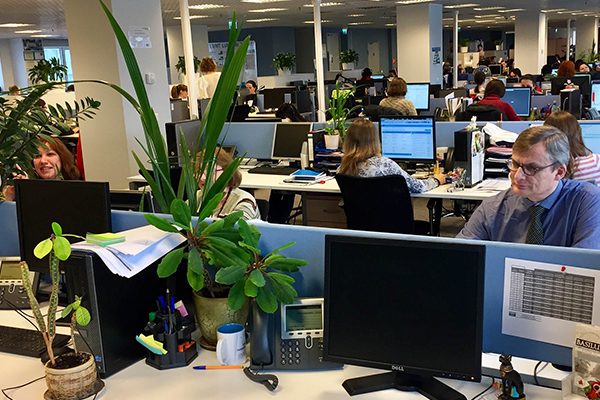 Nielsen Russia offers a wealth of opportunities for career development and the appreciation of the most daring professional ideas, as well as various trainings and the chance to exchange unique work experiences with colleagues. We will be delighted to welcome you to the team and grow together. Nielsen is like a family. You can truly rely on your colleagues, count on their support, and feel their positive energy. Together, we are focused on delivering results and feel responsible for the outcomes that we create for our clients. Nielsen to me is an community of strong and open-minded people, dedicated to the same purpose. People are always looking for out-of-the-box solutions and feel confident going outside of their comfort zone. We all make a very complex gear mechanism, which works only when each gear is turning in the right direction. Nielsen is a wonderful place for professional growth. Sometimes, you can find it where you least expect it, which is fantastic. During my time at Nielsen, I have become active in professional, leadership and creative initiatives. I’ve learned how to set clear goals and objectives and achieve results within my region. This has allowed me to grow in my career.